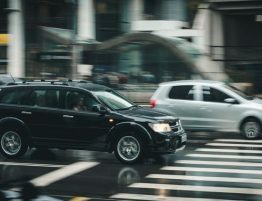 If you have been seriously injured in a car accident, you may have high hopes of getting a large monetary settlement. After all, you hear about court cases settling for millions every day. But in reality, even if your attorney is confident that your case will settle for a large sum, don’t expect the total amount to show up in your bank account. 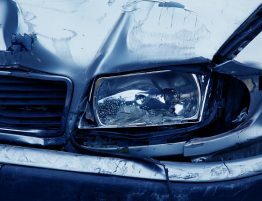 Attorney’s fees: Most lawyers who handle auto injury cases do so on a contingency basis, meaning they do not require payment upfront, but will extract it when the case settles. Expect to pay your lawyers between 20 and 40 percent of your total settlement amount. That means that if your case settles for $100,000, attorney’s fees could run from $20,000 to $40,000. 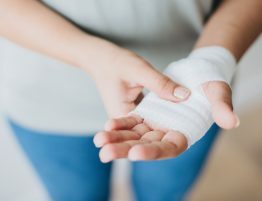 Medical liens: If your injuries required extensive medical care and treatment, you may end up owing thousands of dollars in medical bills, even if you are fully insured. 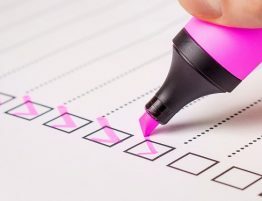 One way to handle high medical expenses is to have creditors place a lien on your settlement amount, and their fees are then extracted when your case settles. Pre-settlement funding fees: If you find yourself in a financial bind and need a cash advance loan from a pre-settlement funding company, the principle plus interest will be paid from your final settlement amount. 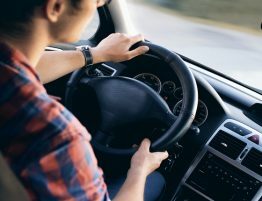 Lenders often advance up to 10 to 15 percent of the case’s projected settlement, and interest can add up significantly if the case takes months or years to settle. Even after all fees are extracted and you receive a final settlement check, think twice about spending it. When you get a large lump sum, you may feel rich for a moment in time. But remember, you received that money because of injuries, lost income, future medical care and other factors that were carefully calculated. Before you go on a spending spree, sit down and carefully consider your future expenses and whether or not you will be able to meet them, once the money is gone. 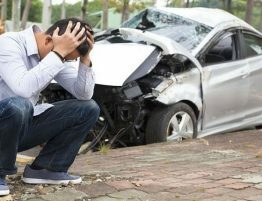 If you have been injured in a car accident and are waiting for your case to settle, you may need extra money to pay for everyday expenses and other bills associated with your accident. Cronus may be able to help with a pre-settlement cash advance. Contact us today, and let our friendly staff guide you through the quick and easy application process. Automobile Accident? What to Do (and Not Do)! 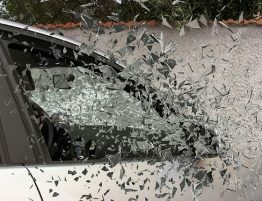 How Long Will It Take to Settle My Auto Accident Case? 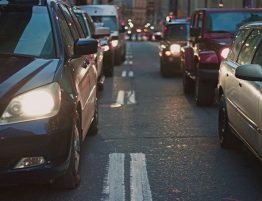 So You Totaled Your Car in a Collision…What Happens Now?